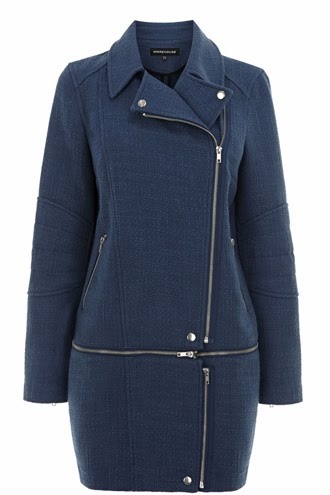 This go-with-everything blue tweed coat has an ingenious detachable bottom panel. 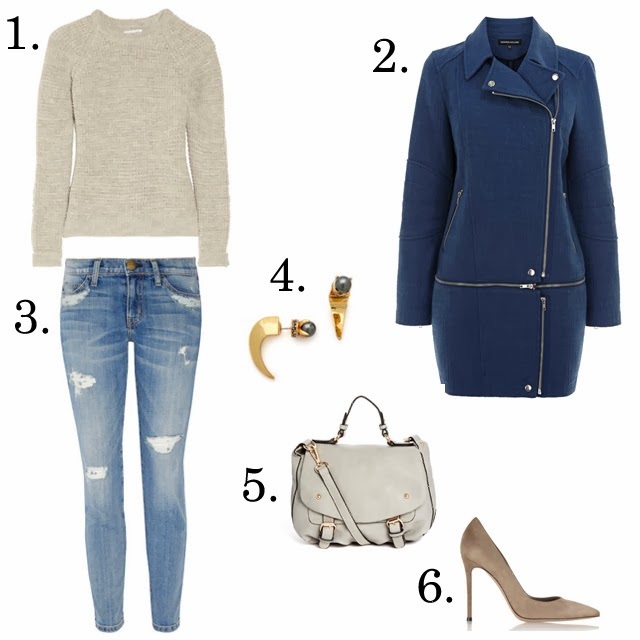 Zip it off and you have a classic spring-ready biker jacket! That coat is exactly what I've been looking for, only better. And now it's on its way! Thanks Marlien!